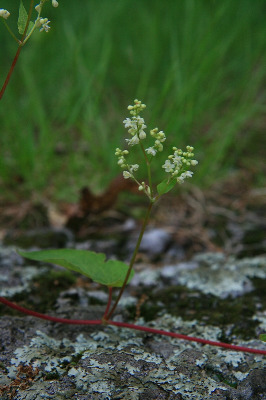 Polygonum cilinode of Michigan Flora. Characteristic of recently disturbed areas, especially in cleared forests, becoming abundant and persisting along logging (and other) roads, in dumps and gravel pits, on shores and dunes, and in open rocky ground. The styles and stigmas closely resemble those of F. japonica and F. sachalinensis. MICHIGAN FLORA ONLINE. A. A. Reznicek, E. G. Voss, & B. S. Walters. February 2011. University of Michigan. Web. 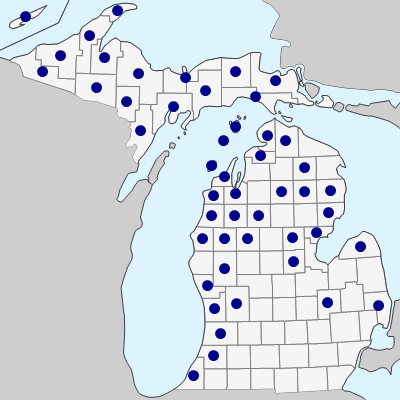 April 22, 2019. https://michiganflora.net/species.aspx?id=2274.